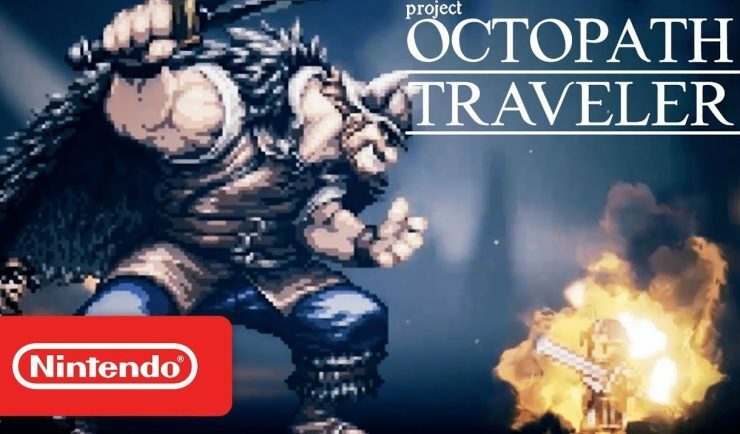 Project Octopath Traveler (working title) by Square Enix is a turn-based RPG exclusive to Nintendo Switch, and if the full release is as enjoyable as the demo, Square Enix has a genuine hit on their hands. 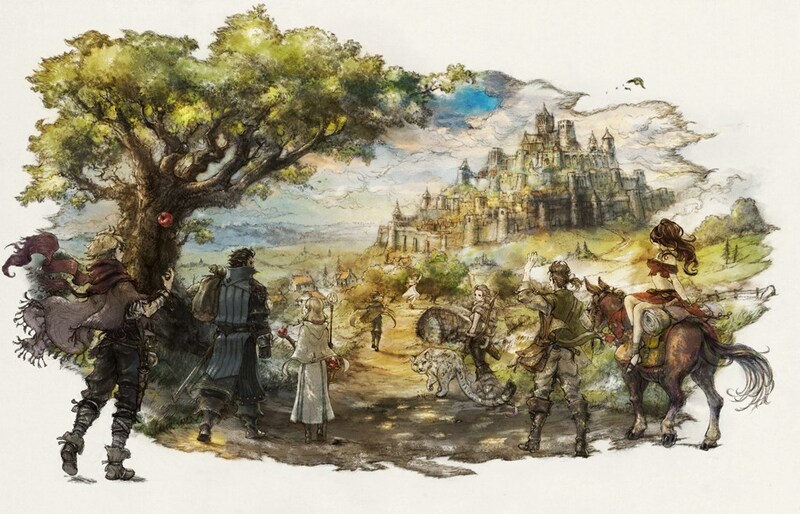 From the first picture on the loading screen, I was awash in nostalgia for Final Fantasy, specifically Final Fantasy Tactics. 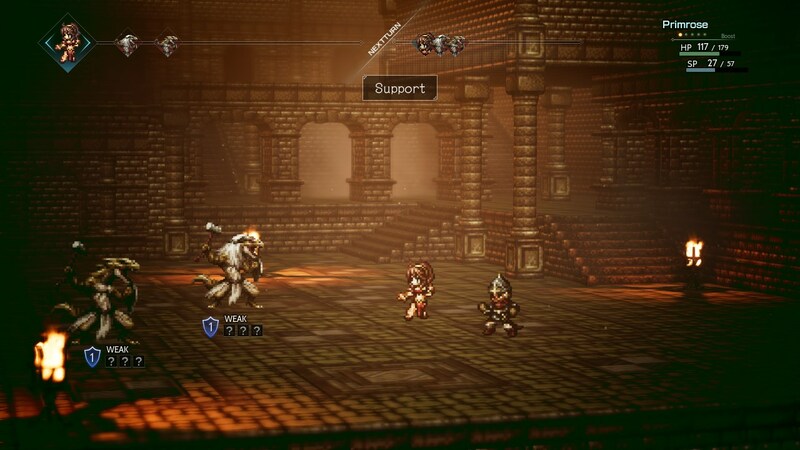 With 2D pixelated sprites navigating a 3D world, Project Octopath Traveler does for Final Fantasy what 3D DOT GAME HEROES did for the original Legend of Zelda. 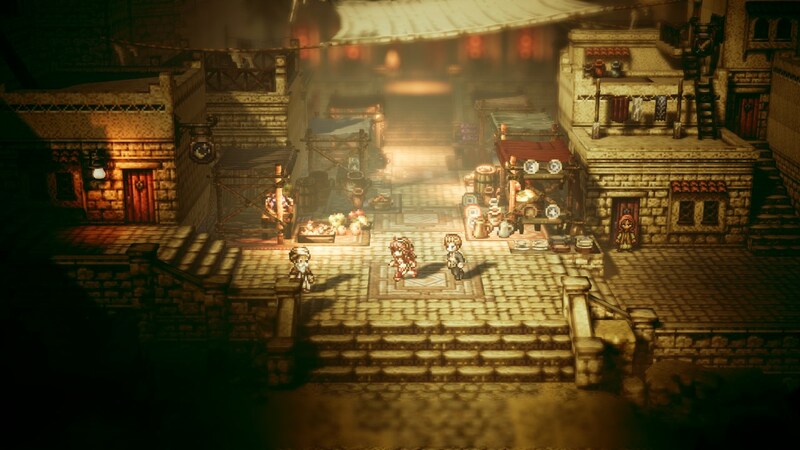 Adopting the darker thematic tones of Final Fantasy games set in the world of Ivalice, Project Octopath Traveler‘s Demo focuses on two of the eight protagonists that will be featured in the full release. Olberic, a former knight searching for his purpose in life. 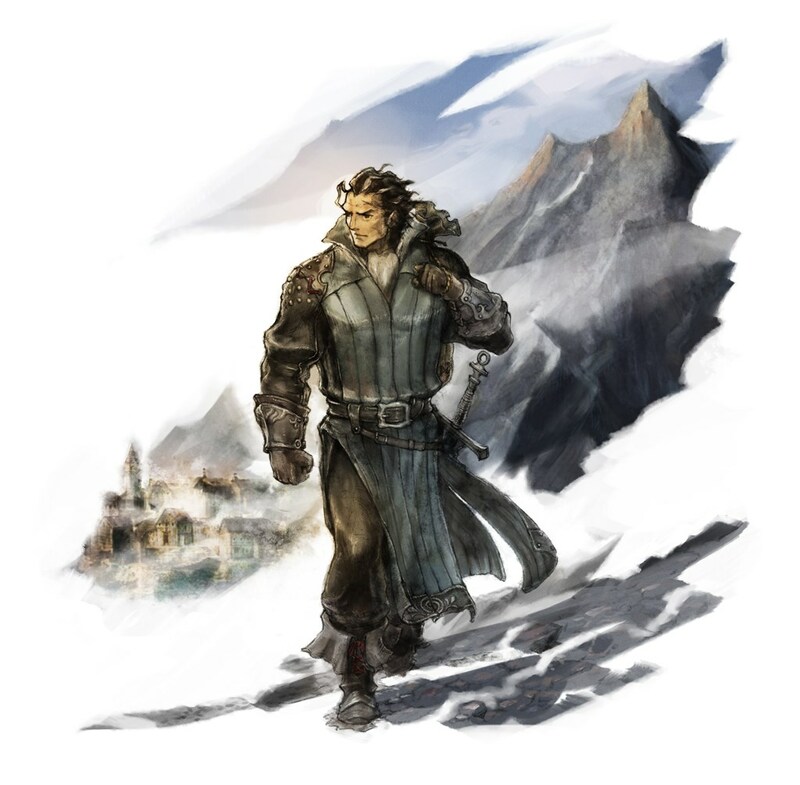 The first, Olberic, is a knight who lives in self-imposed exile after failing to stop a coup in which his king was killed by Olberic’s closest friend and fellow knight, Erhardt. Years later, Olberic sets out to find his former comrade after finding a bandit chief who carried Erhardt’s sword. I question Olberic’s sudden desire to leave his happy life to ask Erhardt why he killed the king, but perhaps that question will be answered in the full release. Olberic training a village youth via a duel. Far more interesting to me, however, was the story of Primrose. Her story begins with her recurring dream of the night her father was murdered by three men with crow tattoos. Since that night, ten years ago, she has dedicated her life to finding these men and exacting revenge. 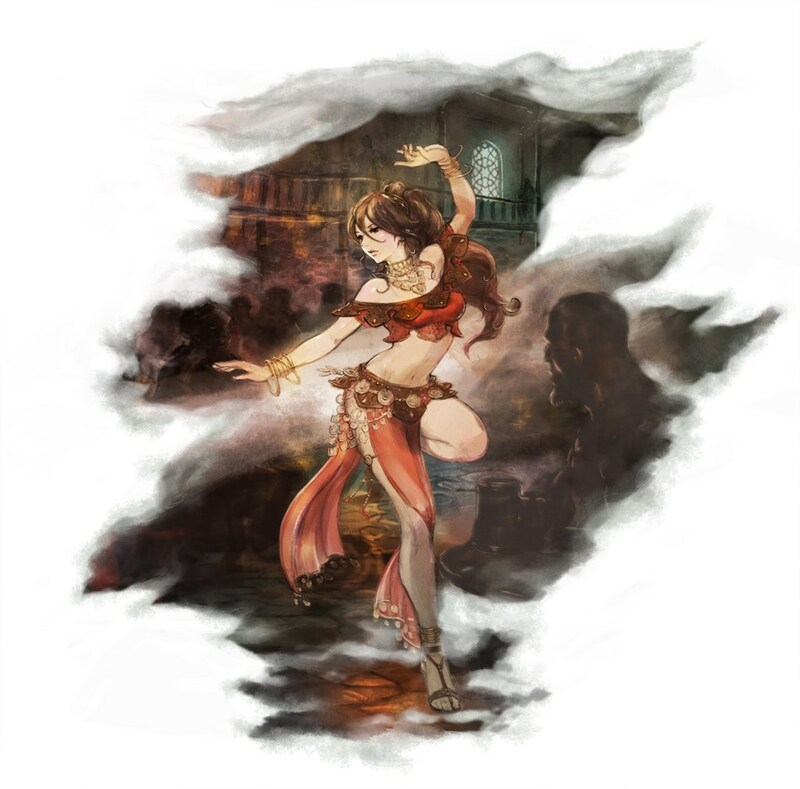 To that end, Primrose is now working as the premier dancer at a famous cabaret, in a small desert town known for little else. Primrose, searching her audience for any sight of her prey. Word had come to her that one of the “crows” passed through the town from time to time, and so she left her life of privilege and transformed herself. Posing as a poor girl living on the street, she showed up at the mansion of the horrid man that ran the famous cabaret, who then “groomed her” to be the star of the stage. Primrose can allure strangers, who then follow her around town and even assist her in battle. Primrose is an inspiring figure. I am eagerly anticipating the rest of her story, especially after witnessing a particularly climactic scene toward the end of the demo. If the rest of the characters have been written with the same care, we are in for a real treat when Octopath Traveler comes out. Combat is very similar to other turn-based RPGs, and is perhaps most similar to recent Square Enix franchise Bravely Default. Each turn the player gains one level of “boost” that can be used to grant characters an additional attack or a stronger defense. These boosts can be used each turn as they are acquired, or saved up and used to execute up to four attacks at once. 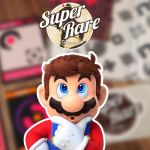 Enemies also have armor, and exploiting their weaknesses will momentarily weaken that armor, allowing the player to deal substantially increased damage with boosted attacks. Once I learned how, I found the dance between breaking opponent’s armor and demolishing them with special attacks to be immensely satisfying. 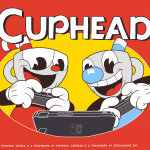 The style of the game is also notable. The music, writing, and voice acting are excellent. 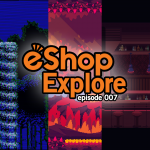 Menus are snappy and it is easy to see what each item does without suffering the clutter that bogs down many games in the genre. There are a few problems, however. At several points in my playtime I experienced frame drops and a bit of stuttering. These events happened very infrequently, and the game still has a way to go before release, so I hope Square Enix addresses it. A much larger issue is the inability to skip dialogue. I died in my first attempt on the final boss in Primrose’s chapter and was then forced to reload the game and click through tons of dialogue to try again. This could become a major problem if, like many role-playing games, bosses tend to monologue before difficult encounters. The voice acting and writing may be fantastic, but having to click “A” dozens of times for every failure makes for a harsh punishment. 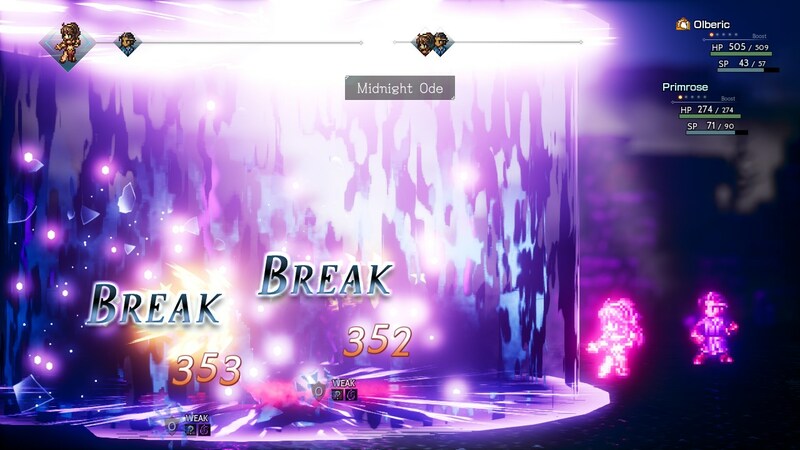 With those few caveats, I am sold on Project Octopath Traveler. 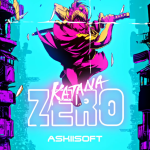 If Square Enix allows the player to skip dialogue, fixes any frame drops, and finds a better name, this could mark a return to form for them and potentially even the birth of a modern classic, and I cannot wait to see if they can pull it off. One thing is for sure; I will be there on day one to find out for myself. 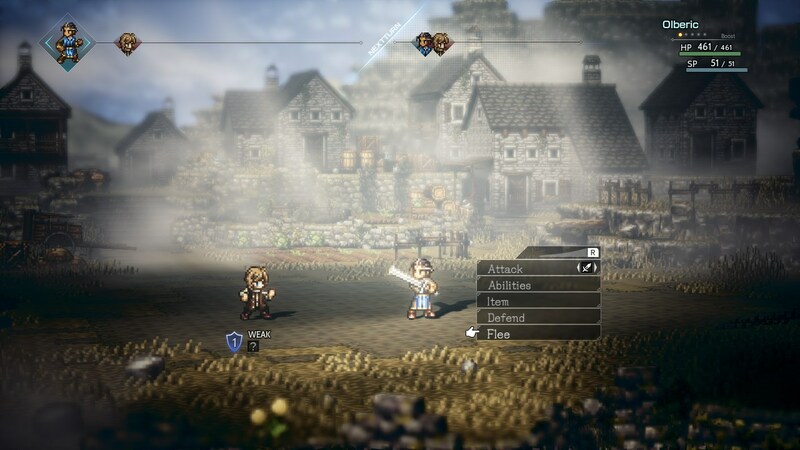 If Project Octopath Traveler sounds like a good fit for that turn-based hole in your life, you can pick up the demo here! What do you think of the demo? Let us know in the comments below! 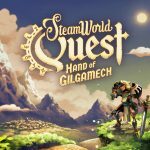 SteamWorld Dig 2 Review: Endless Fun with Underworld Exploration!